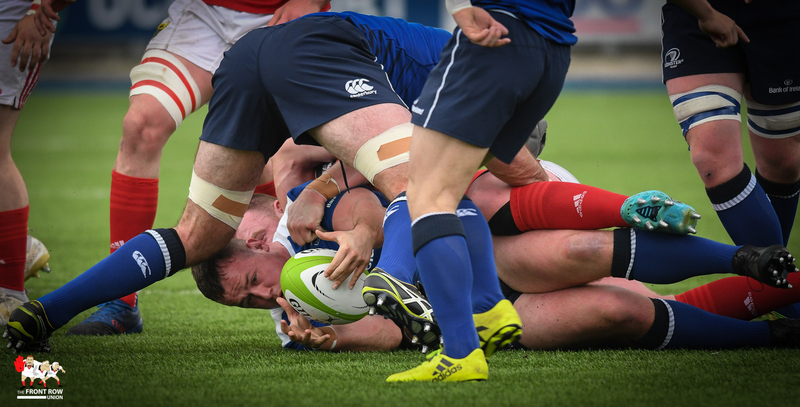 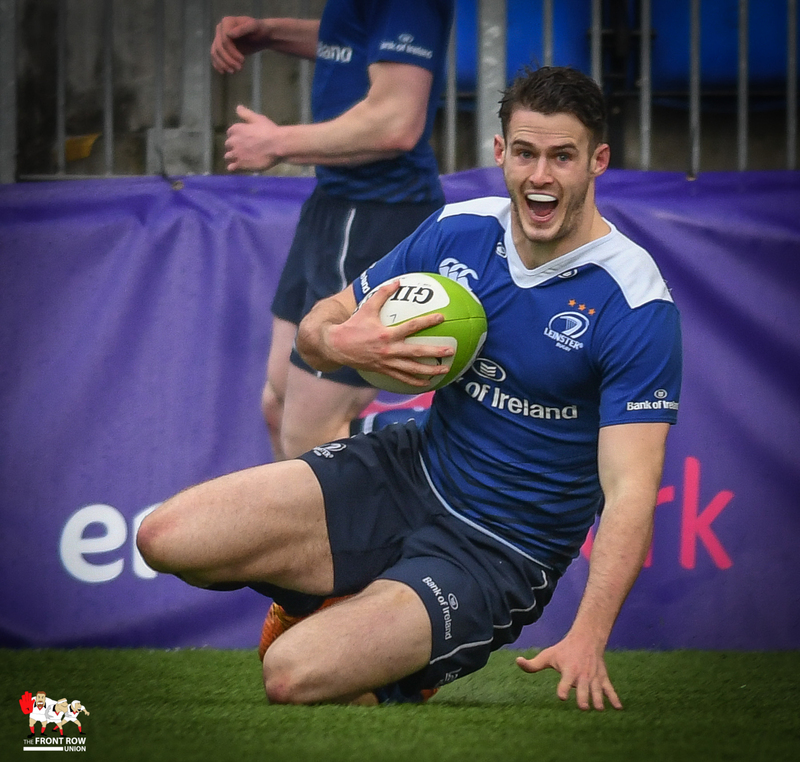 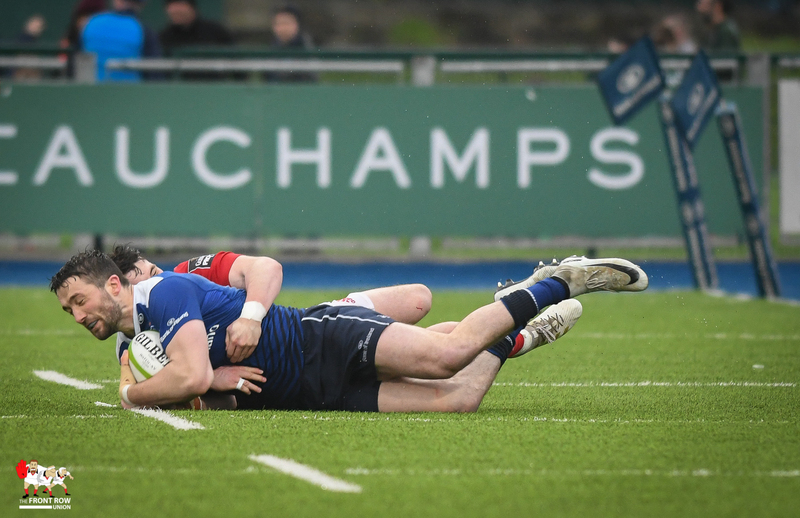 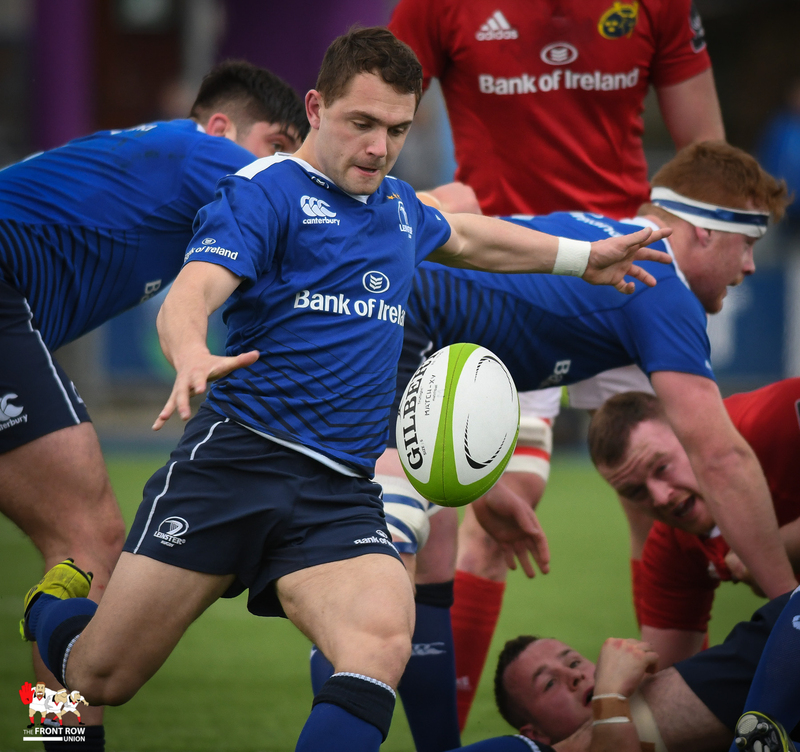 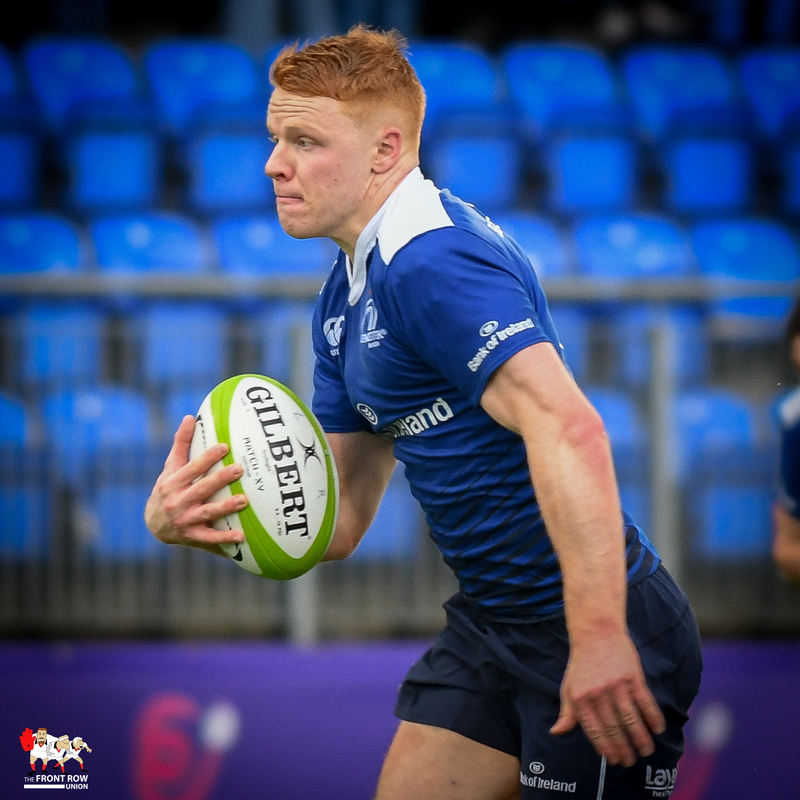 Leinster fullback Jack Kelly crosses for his team's second try of the afternoon. 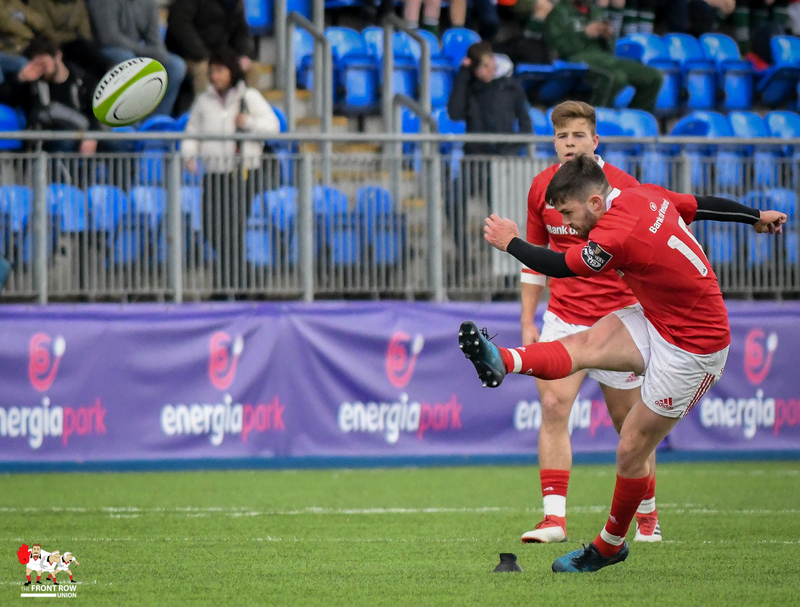 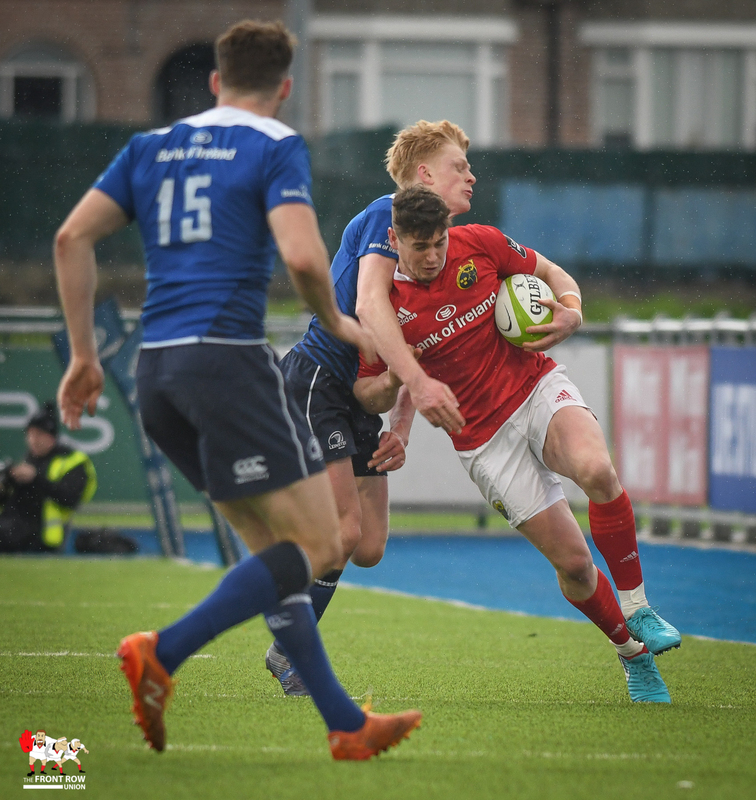 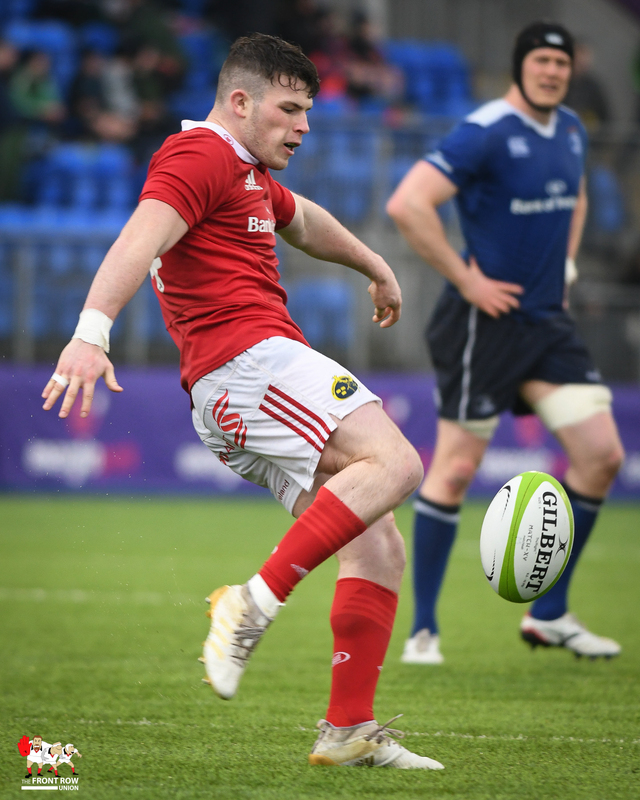 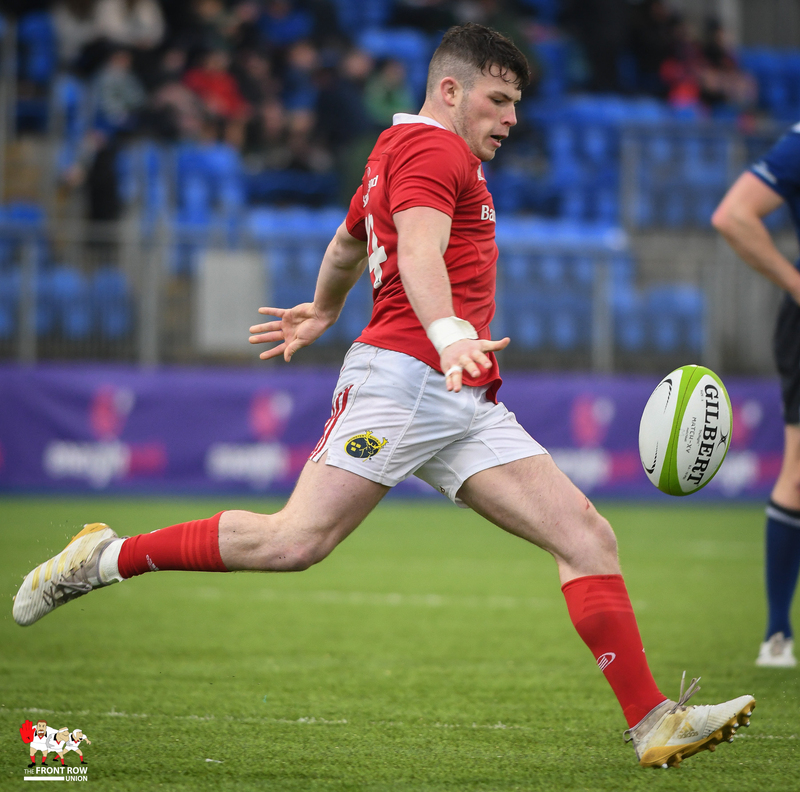 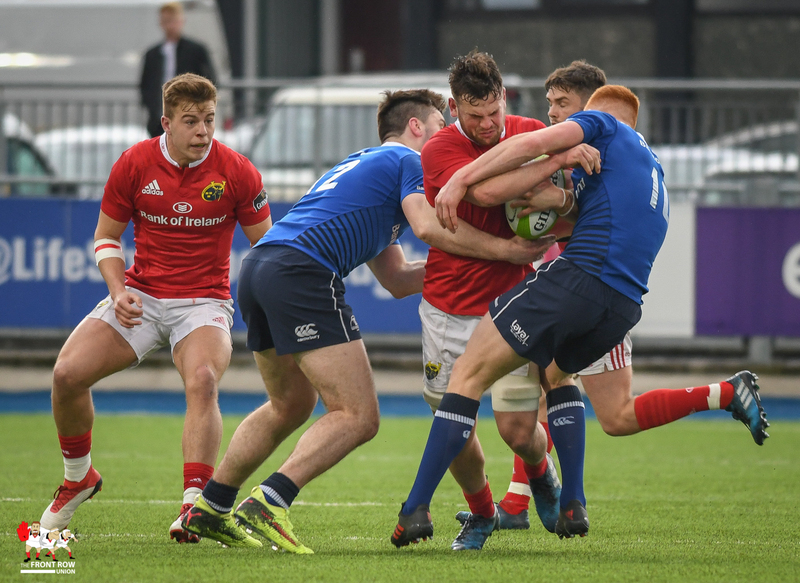 All three Irish Provinces involved in the Quarterfinals drew heavily on the Ireland U20’s sides of the last couple of years so it’ll be interesting to see what sort of transition tournament these youngsters will have next season? 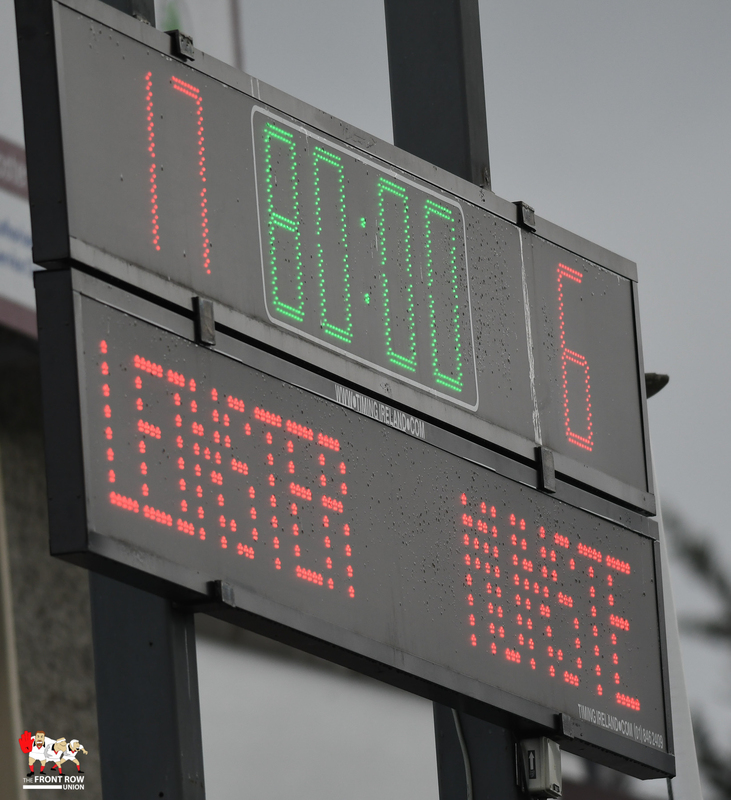 This was a tight old game with neither side really hitting their straps. 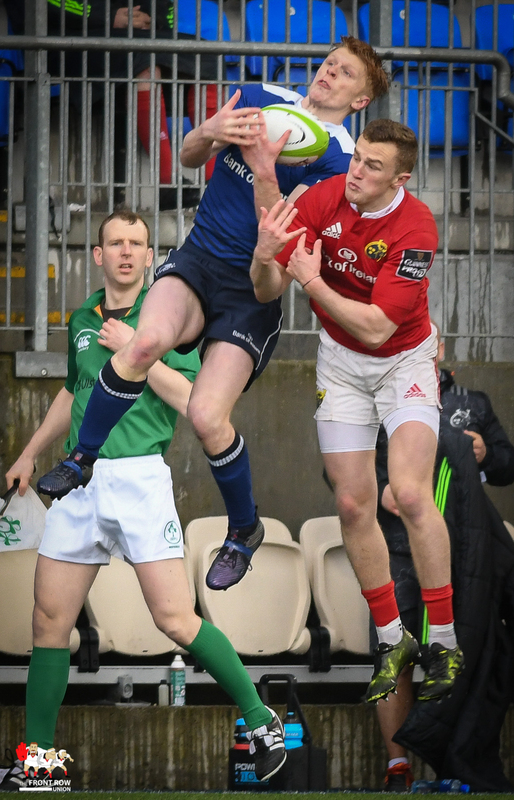 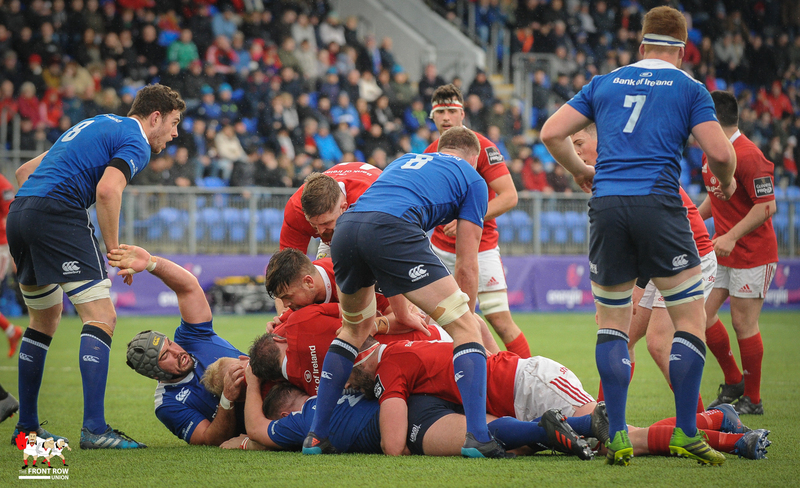 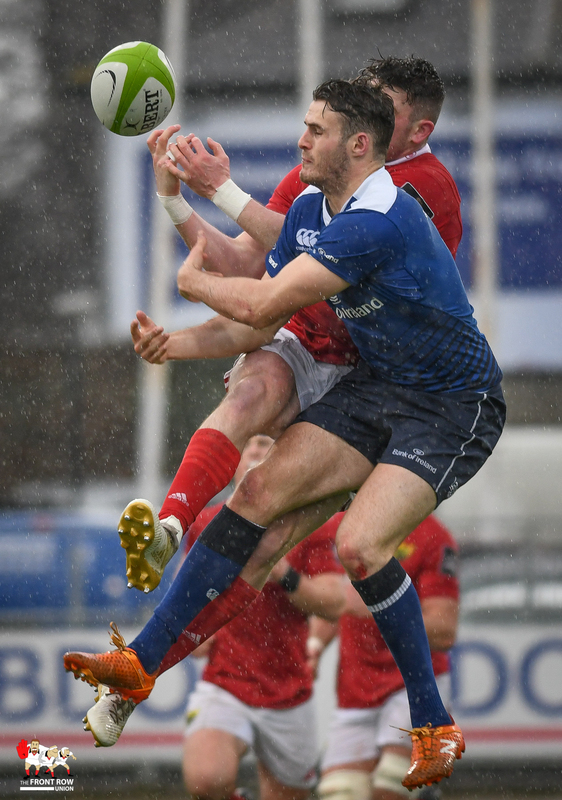 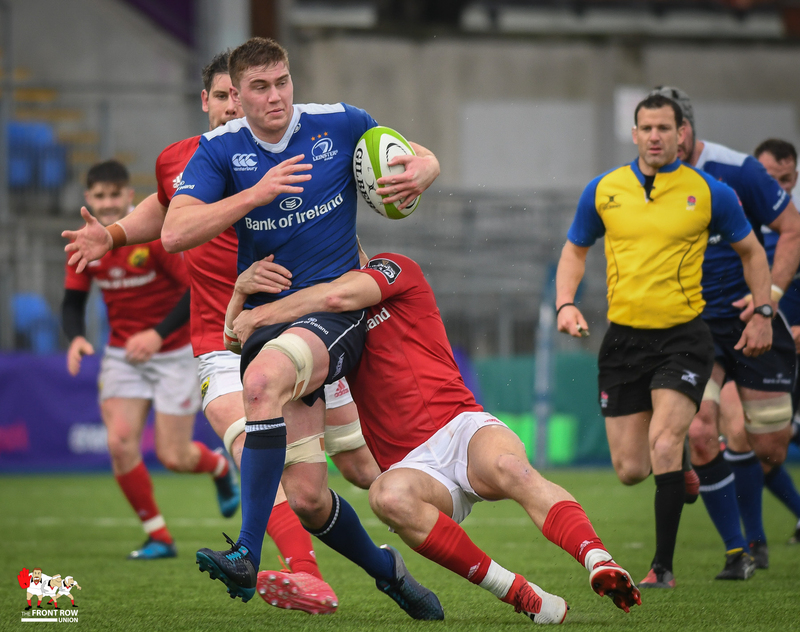 The only try in the first half came from Leinster’s Peadar Timmins with Ciaran Frawley converting. 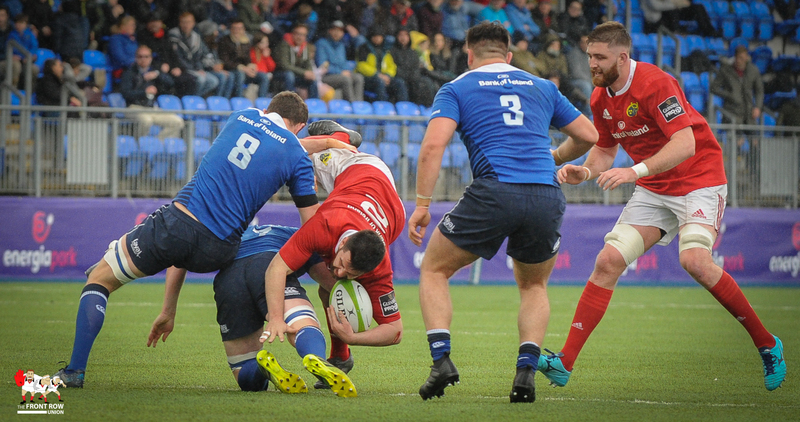 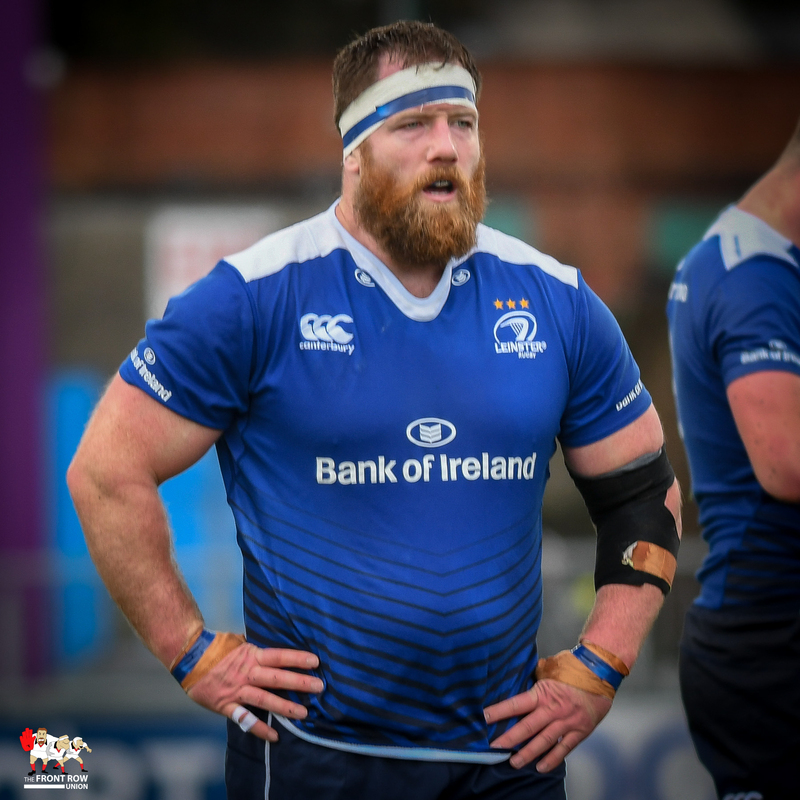 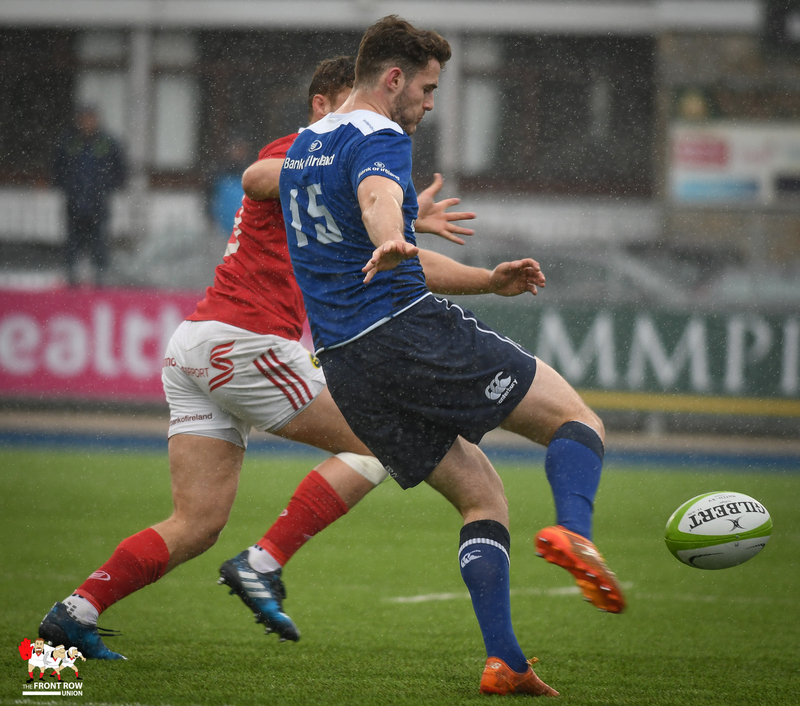 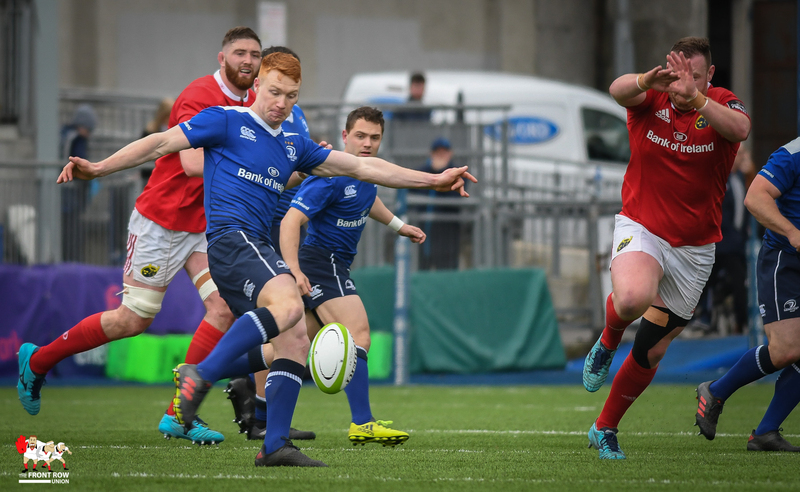 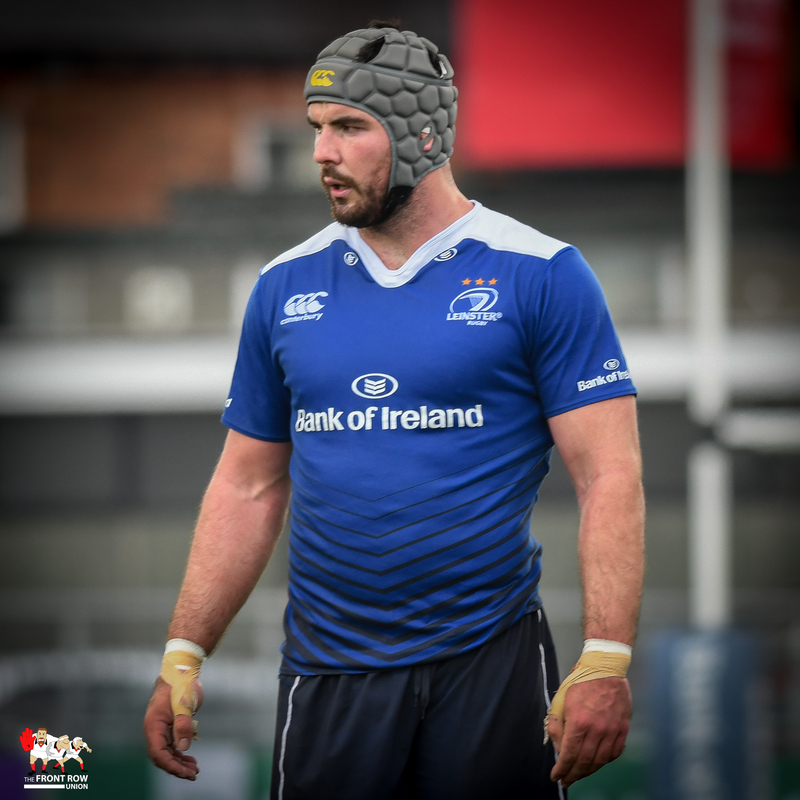 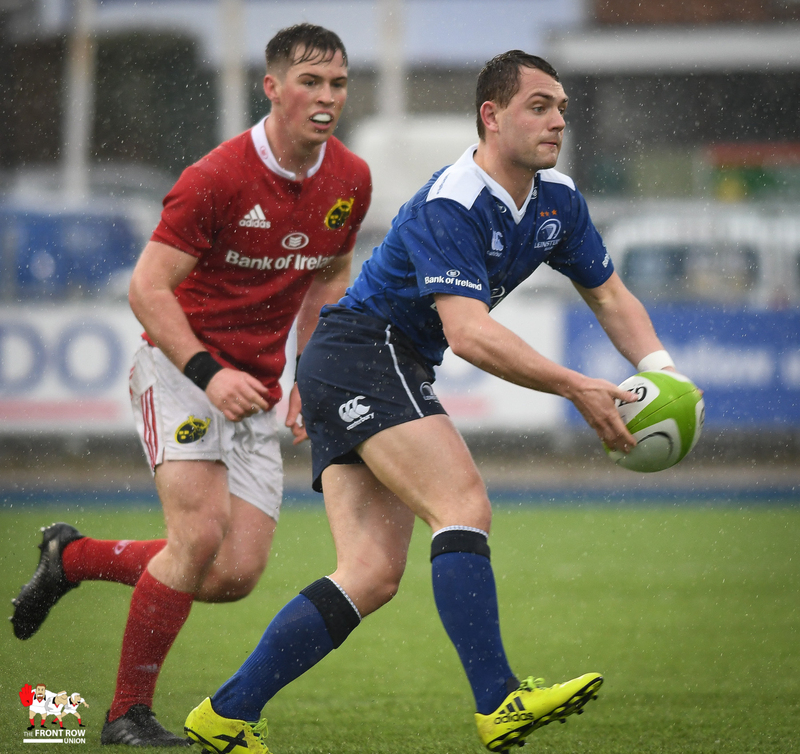 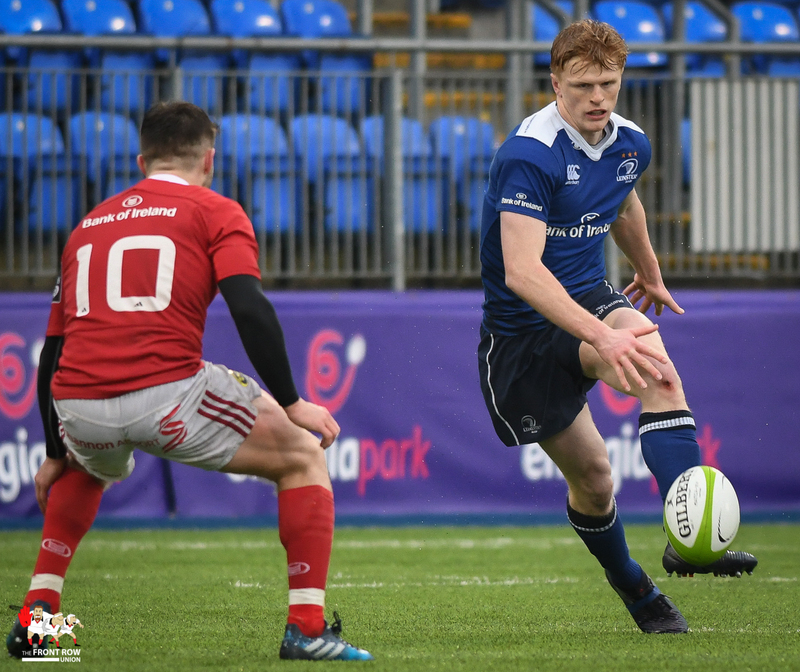 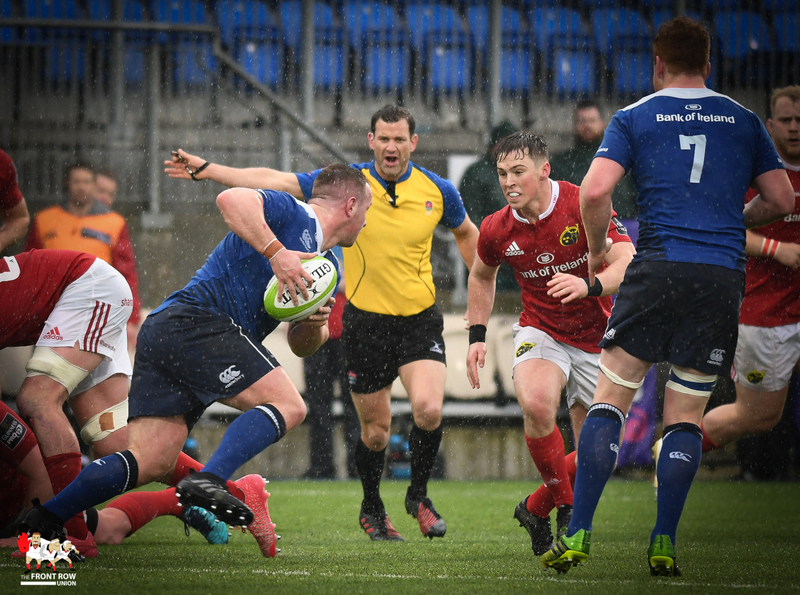 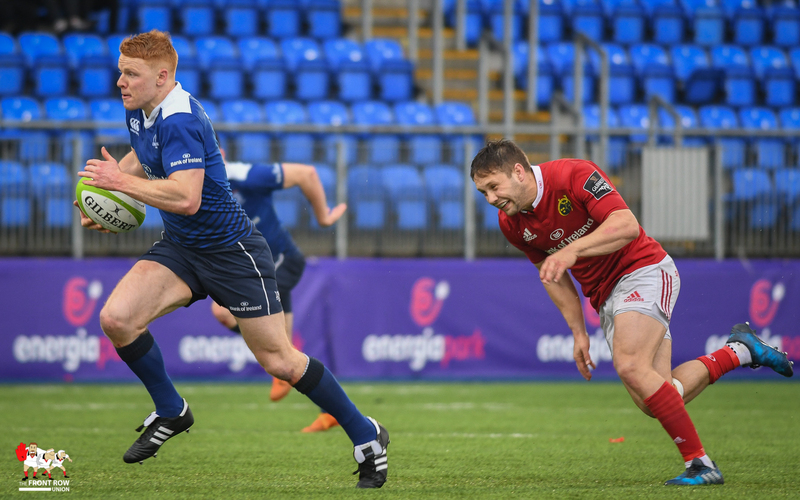 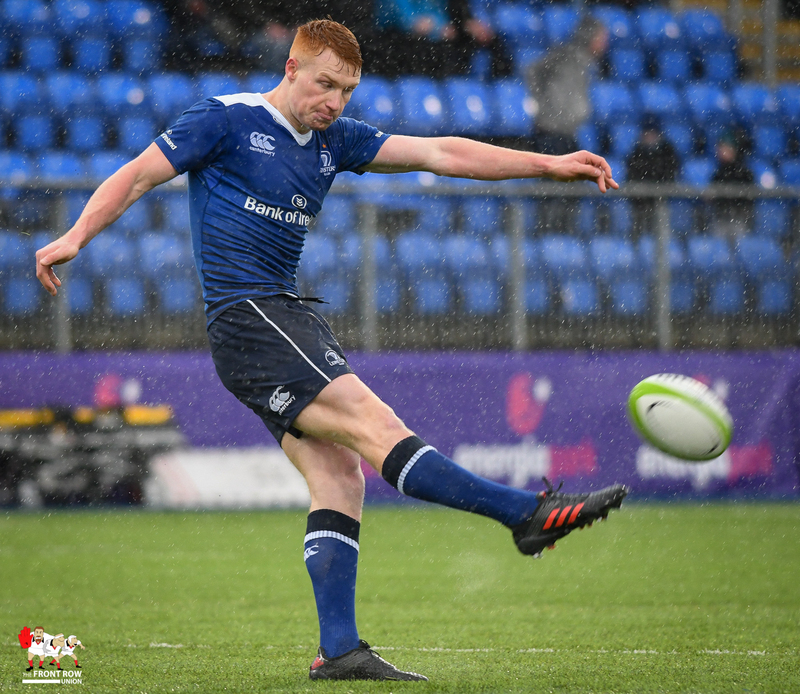 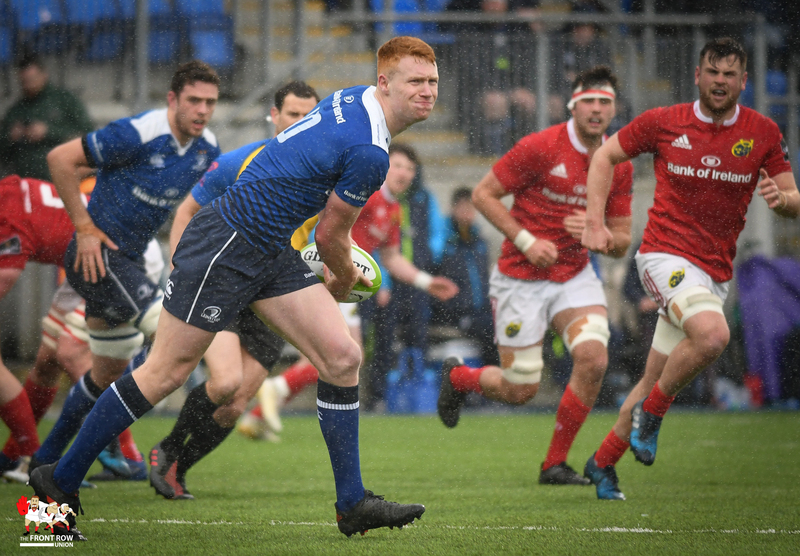 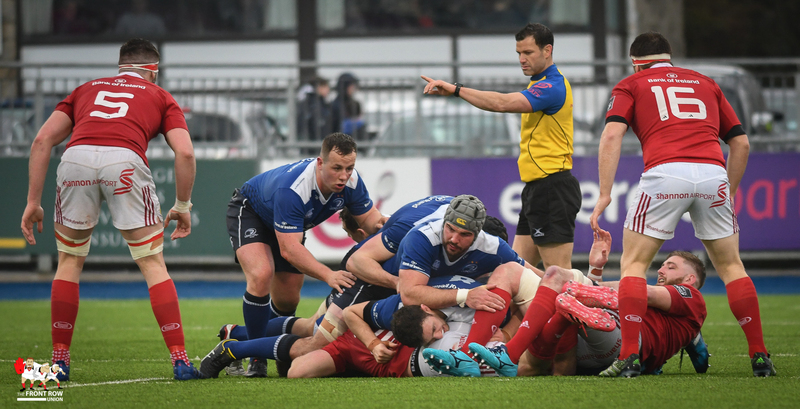 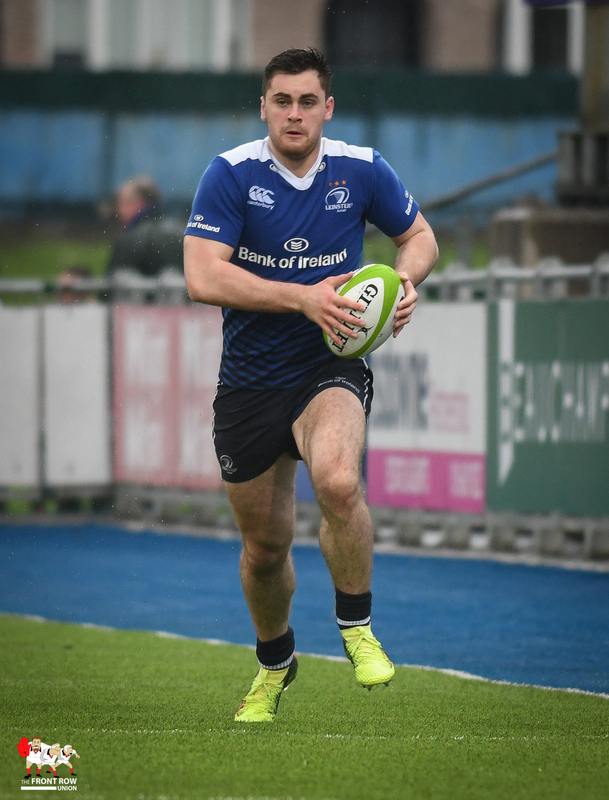 Bill Johnston kicked two penalties either side of the try to give Leinster a 7 – 6 lead at the break. 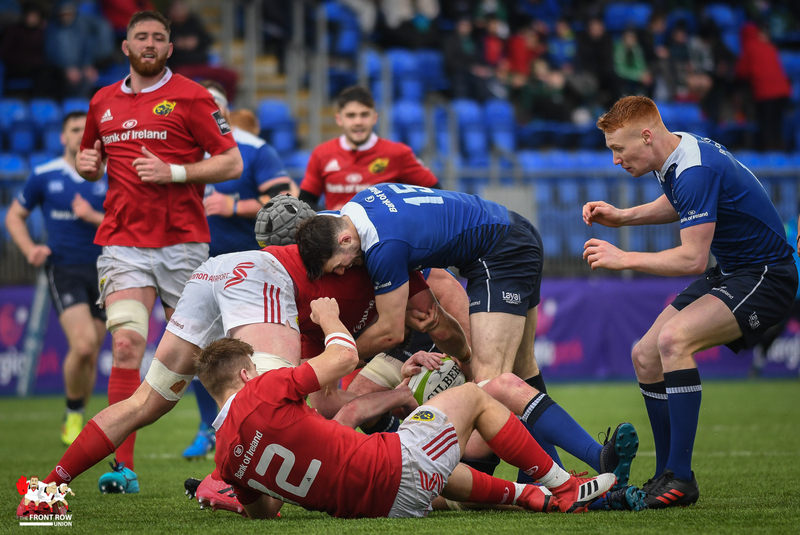 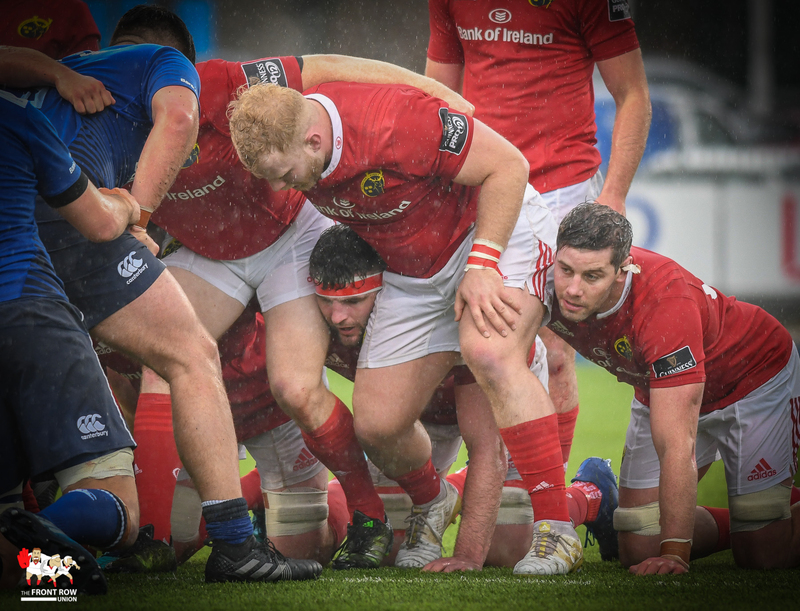 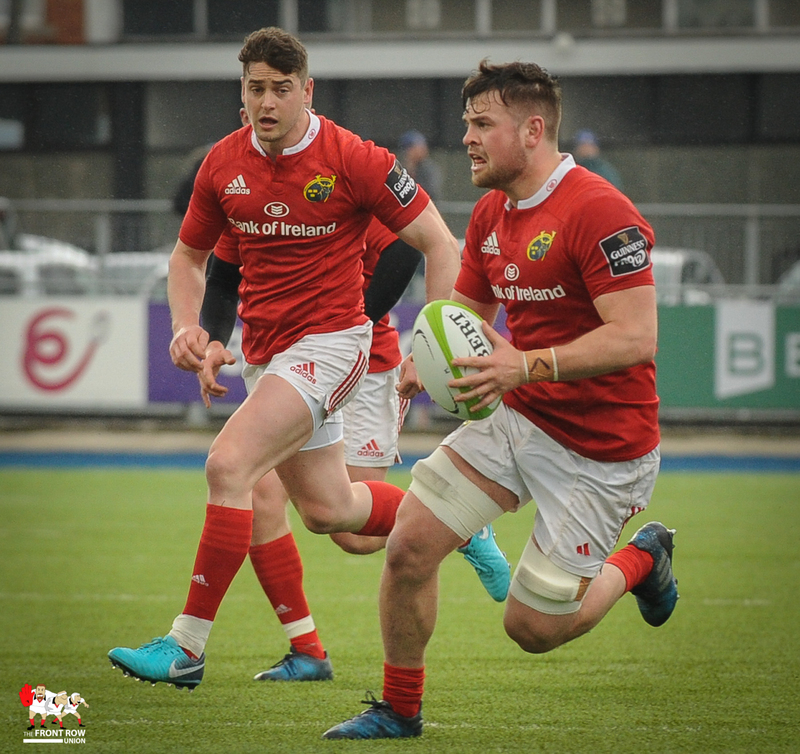 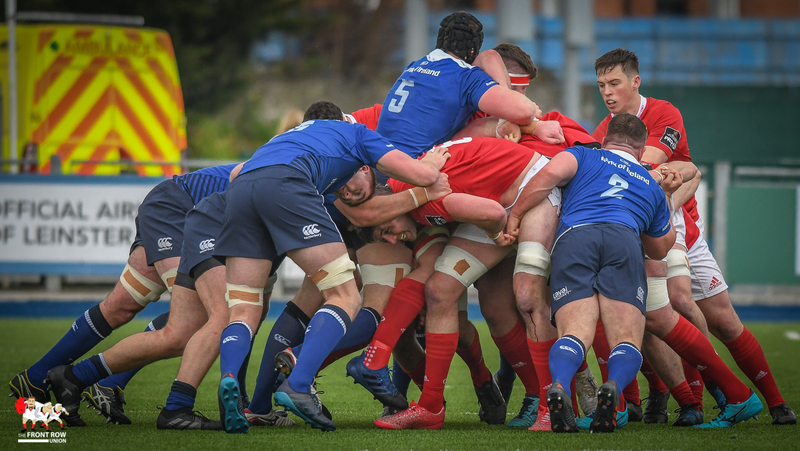 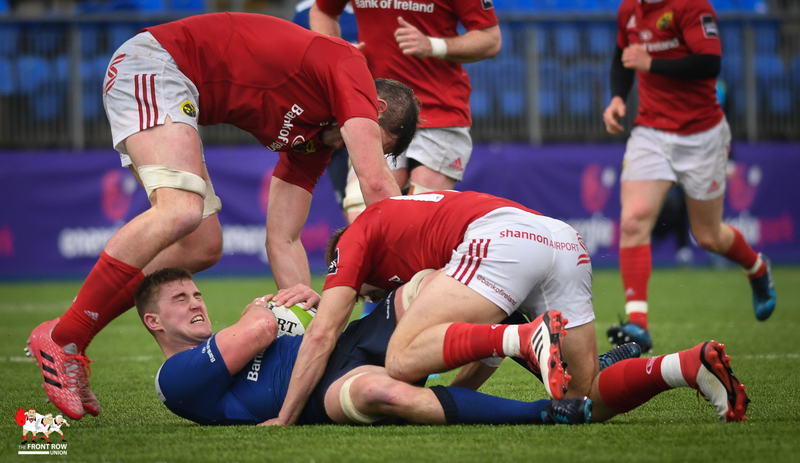 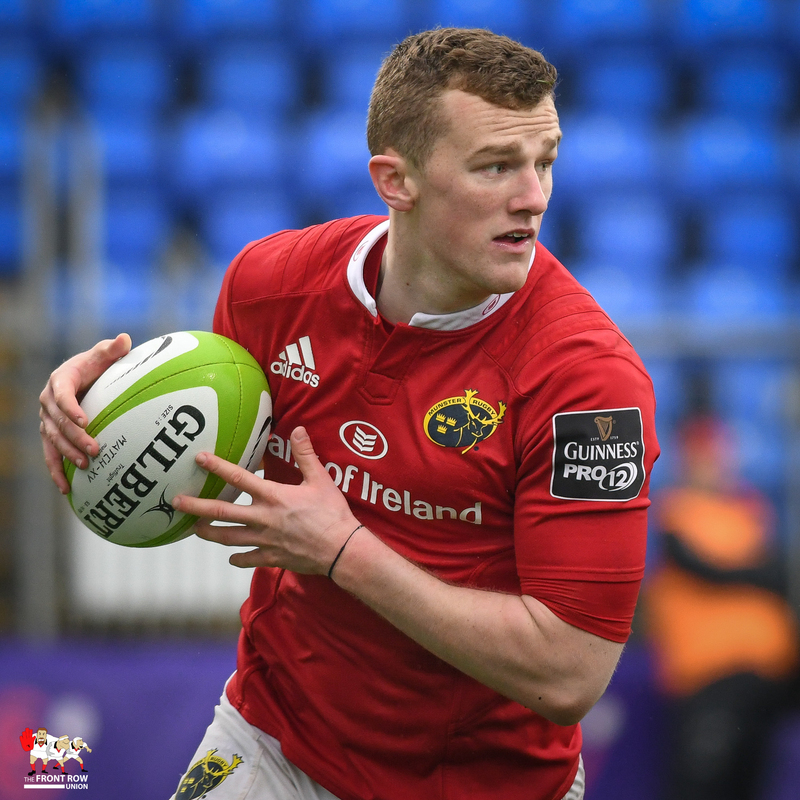 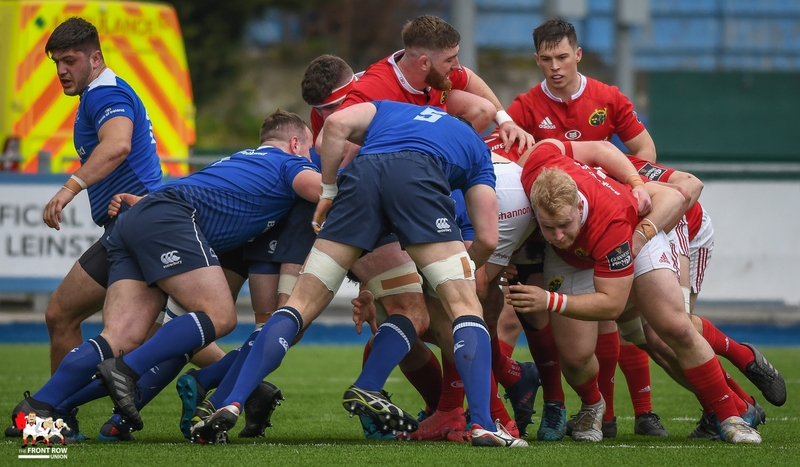 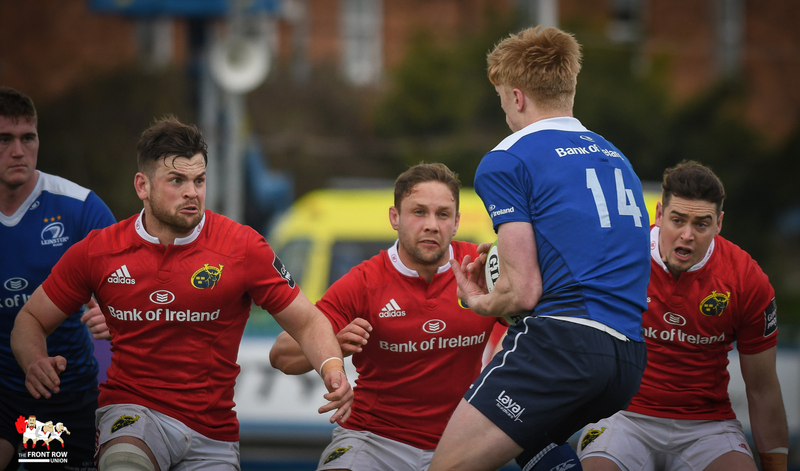 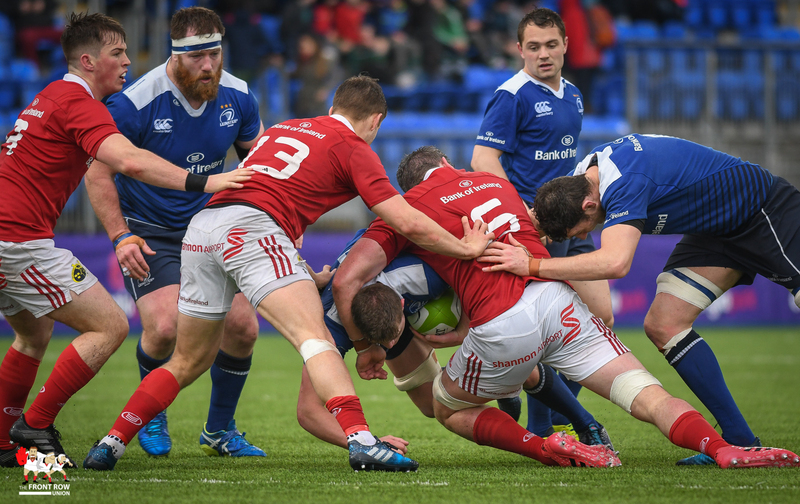 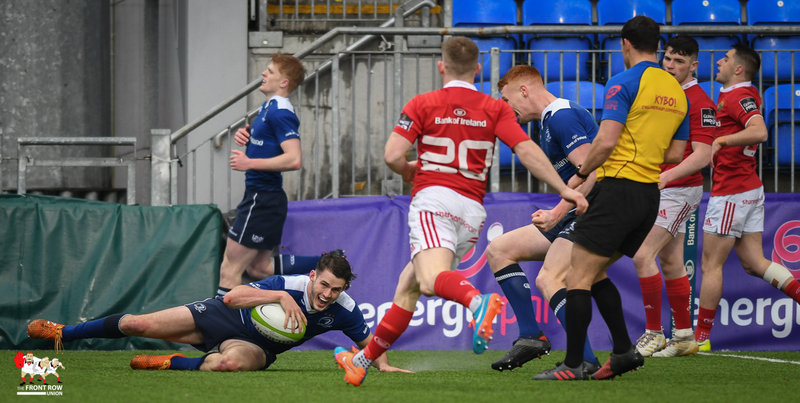 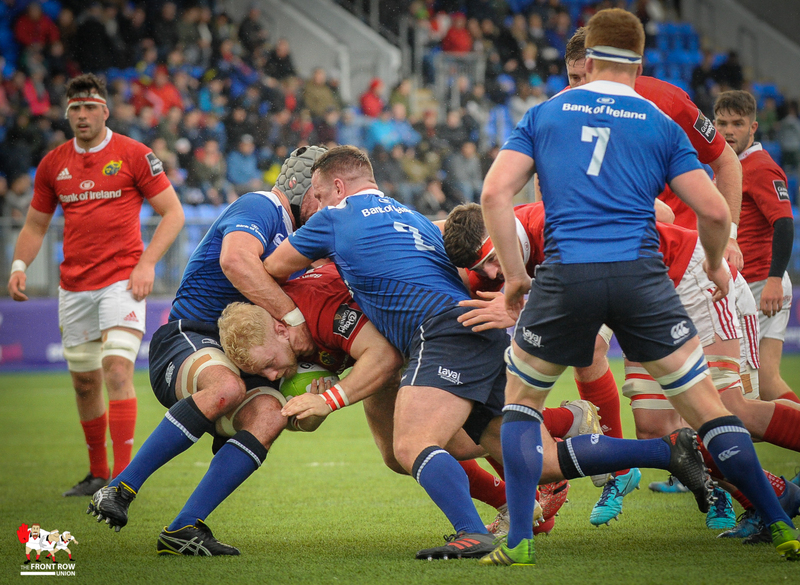 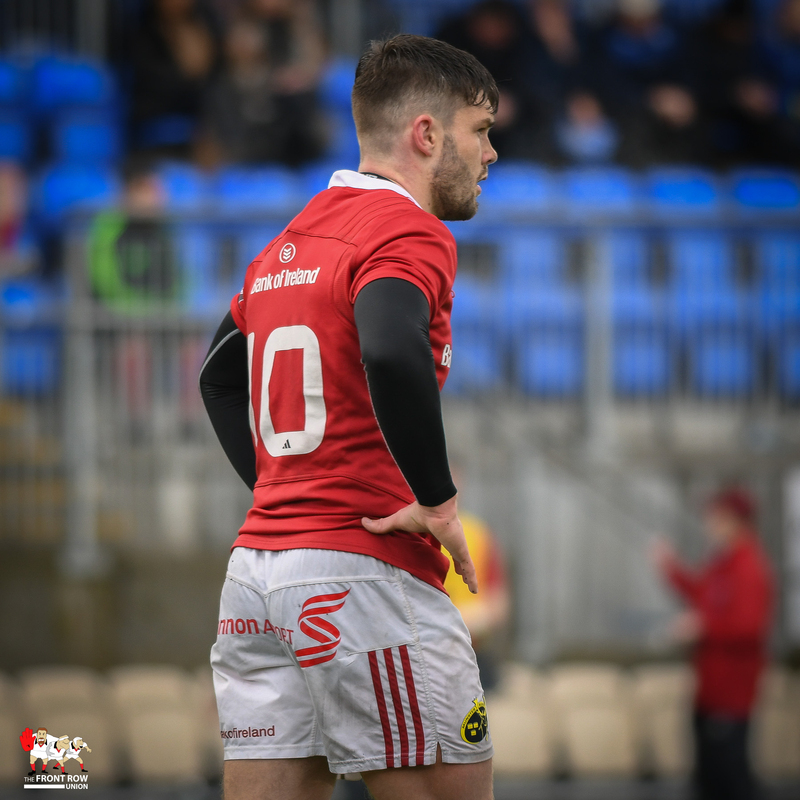 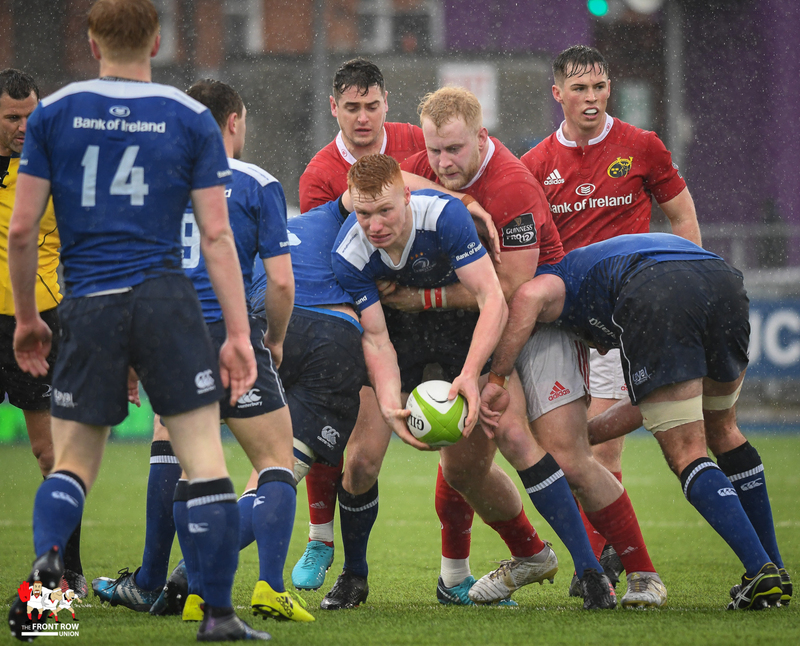 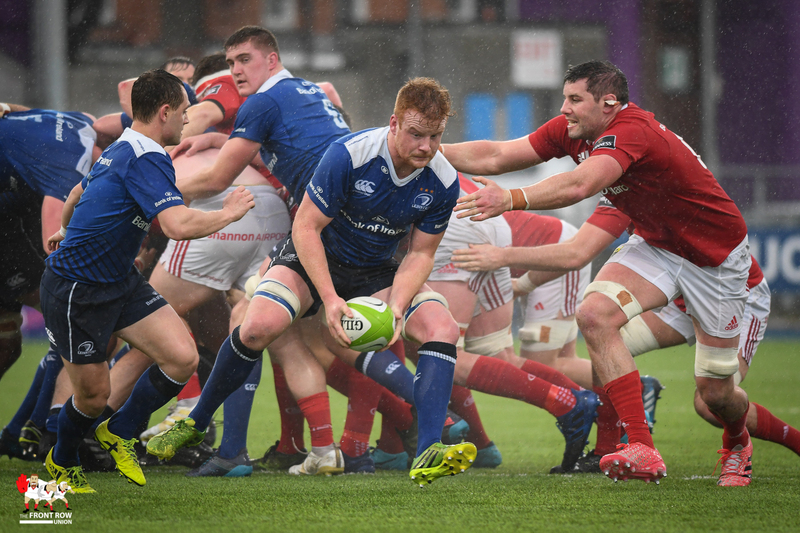 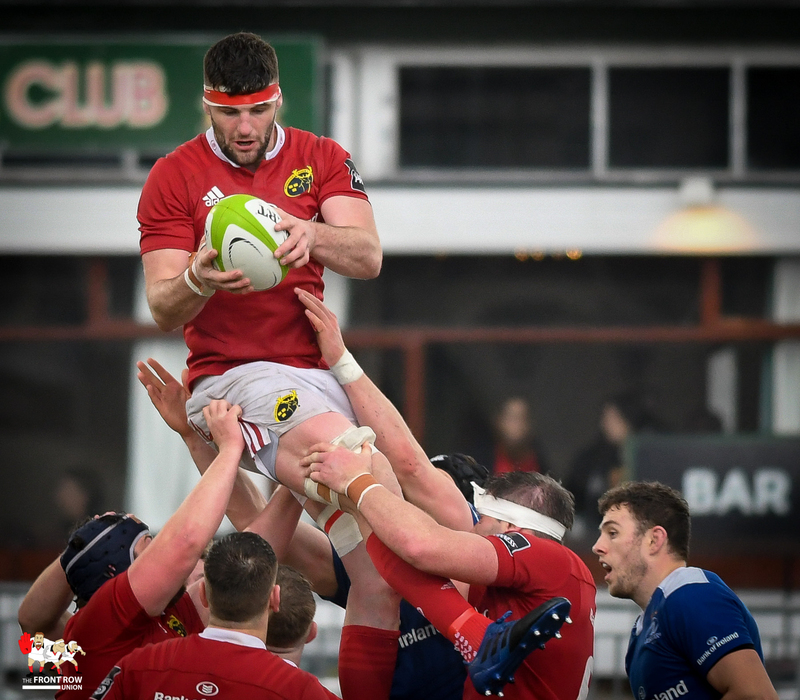 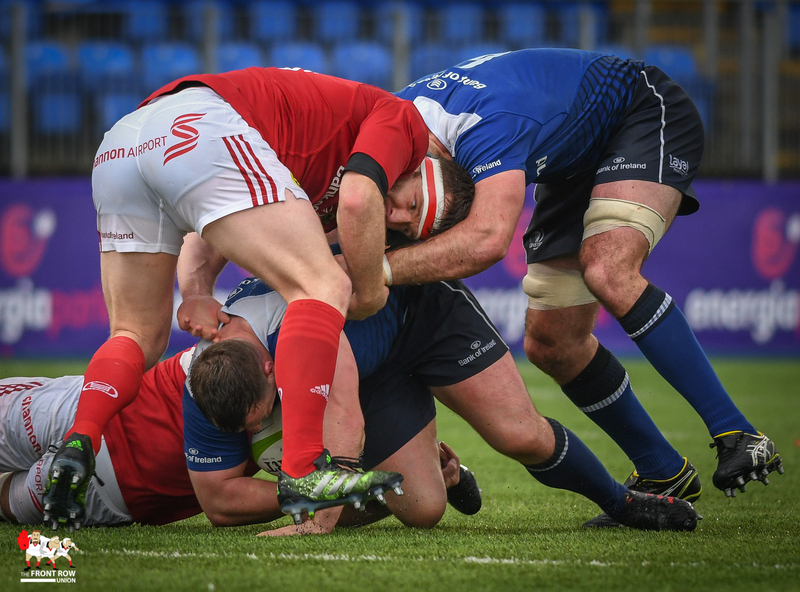 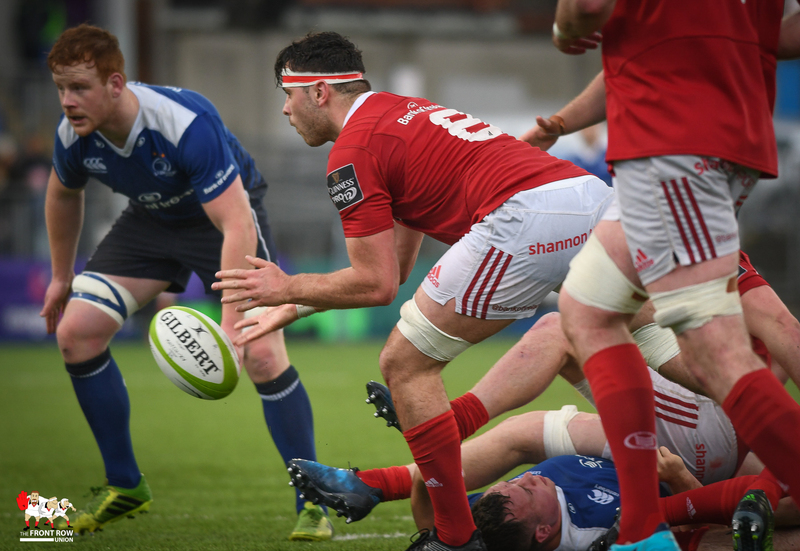 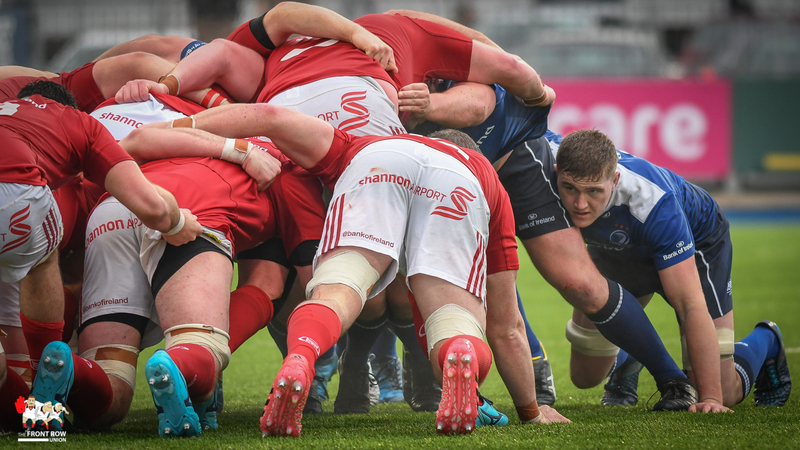 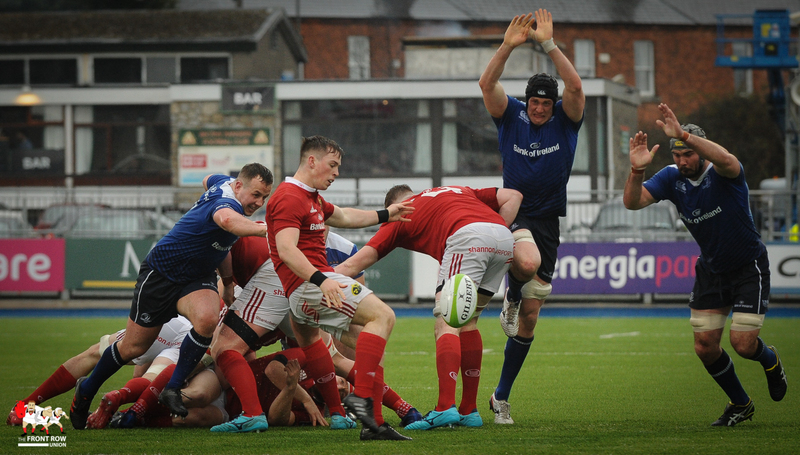 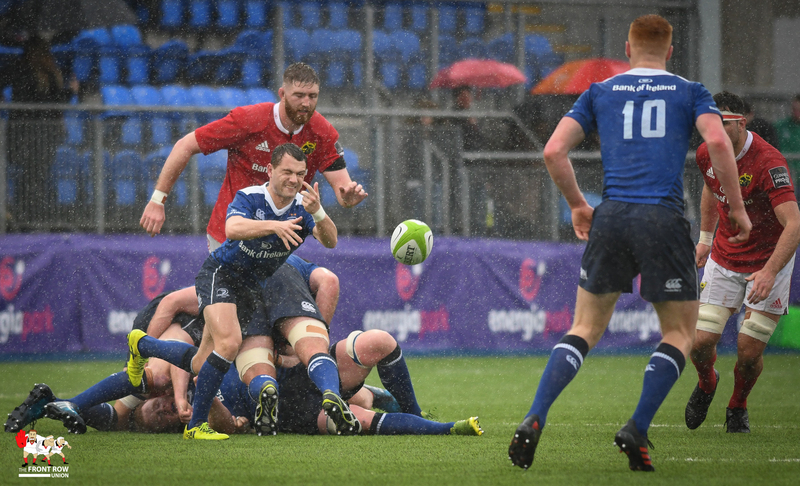 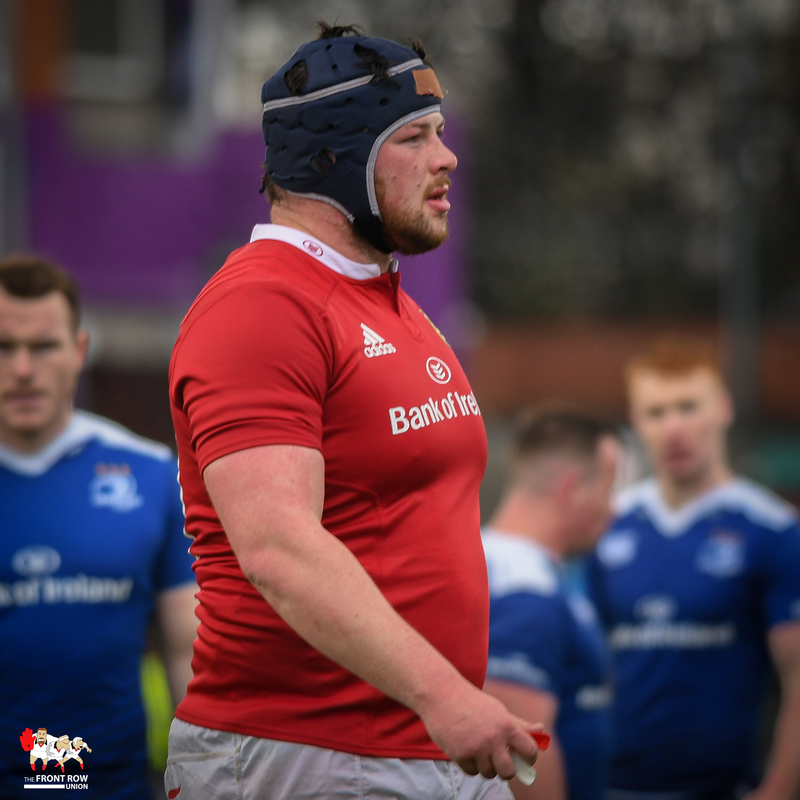 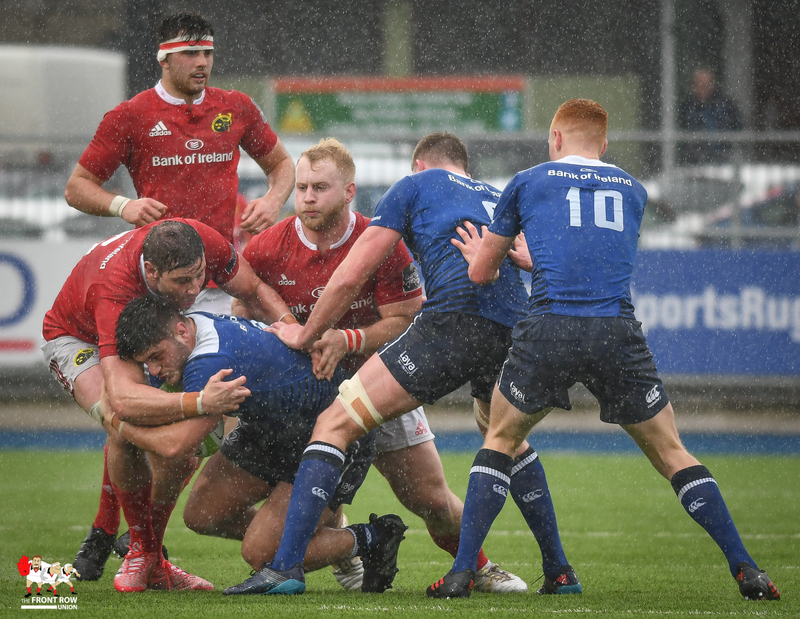 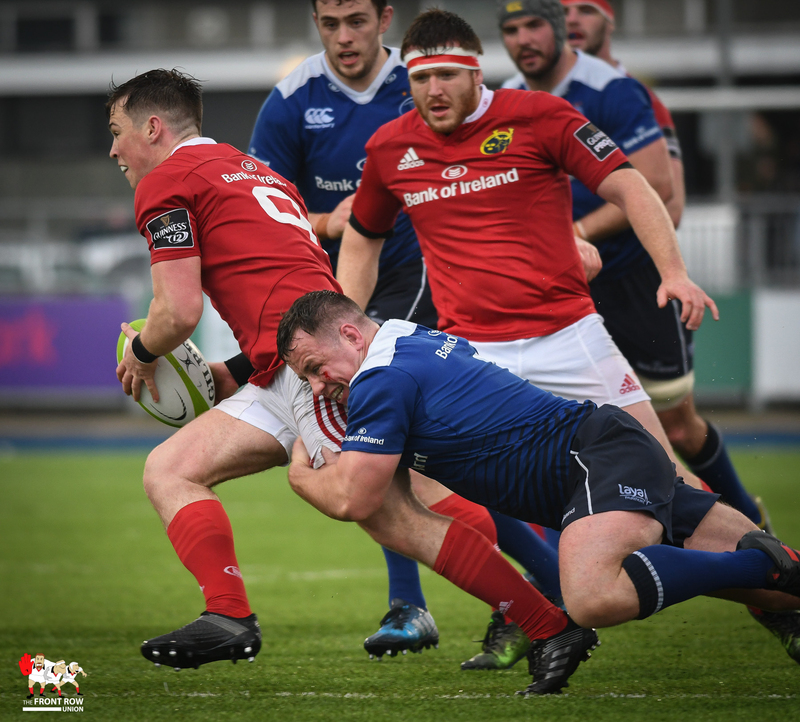 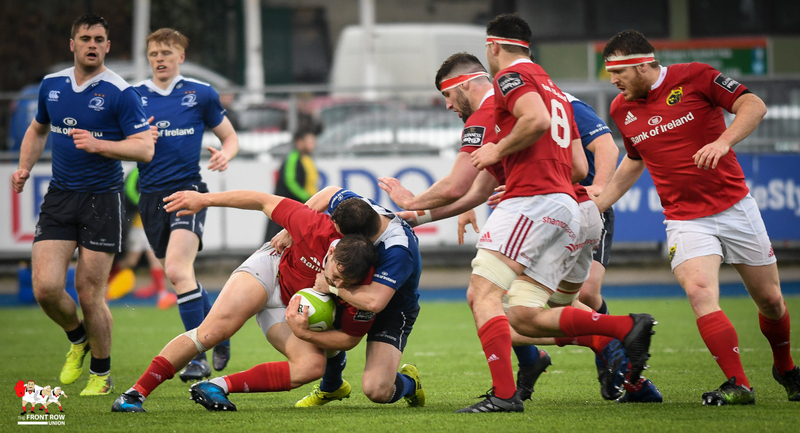 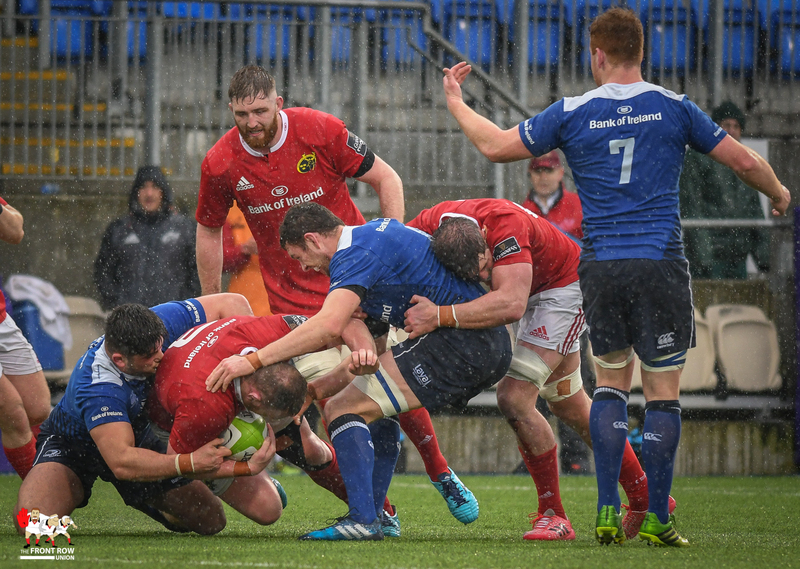 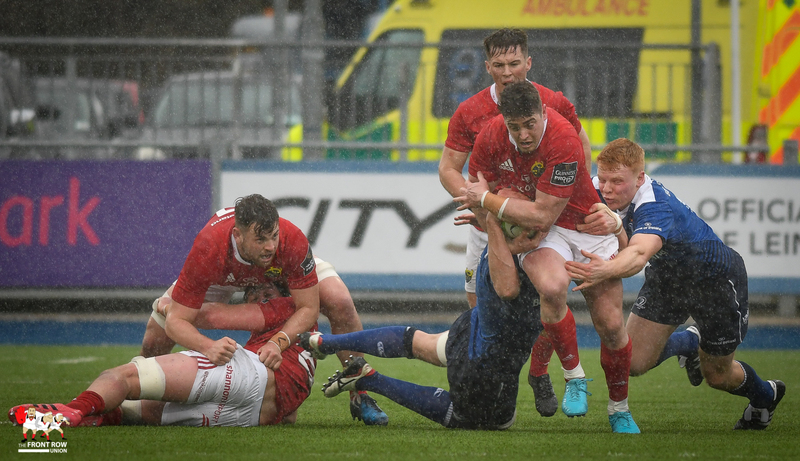 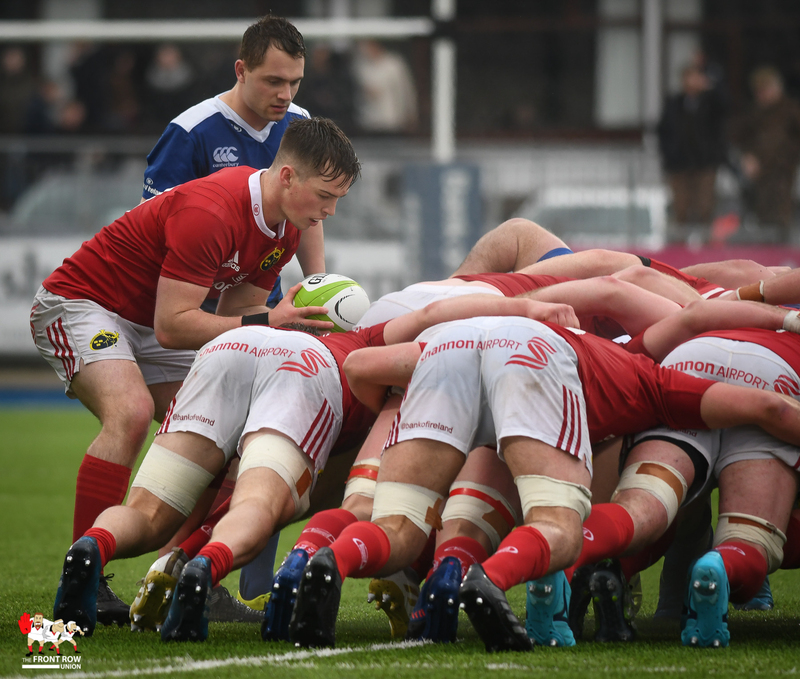 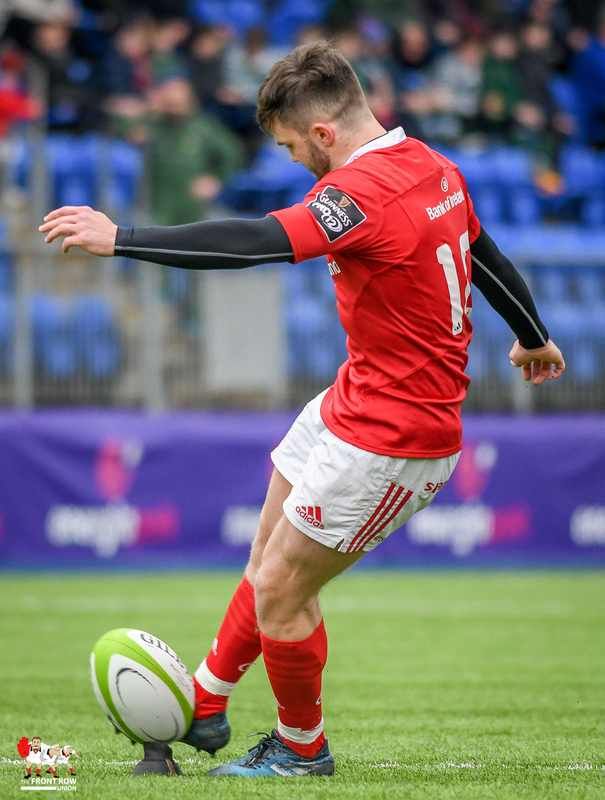 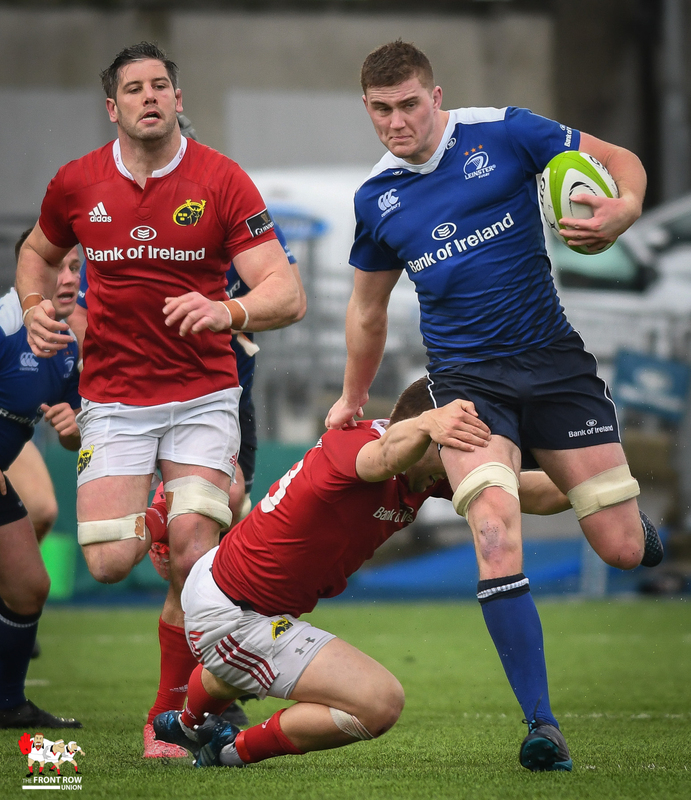 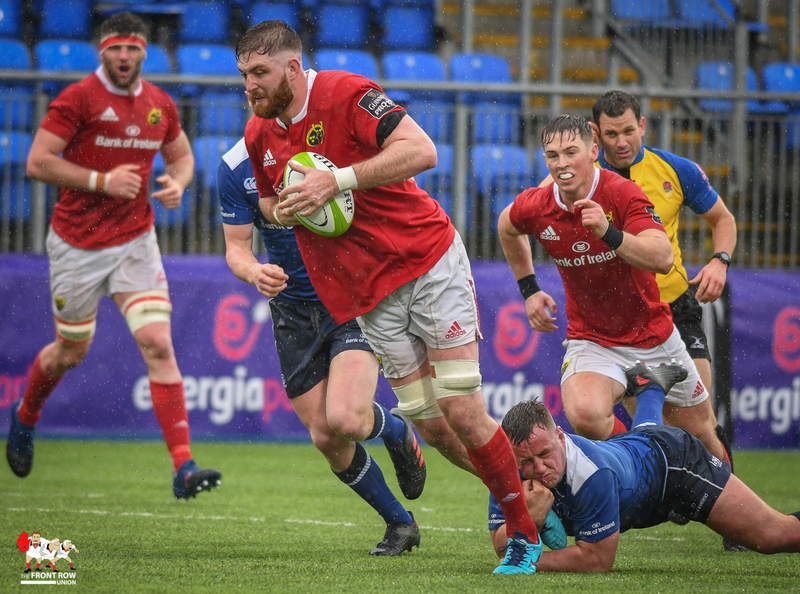 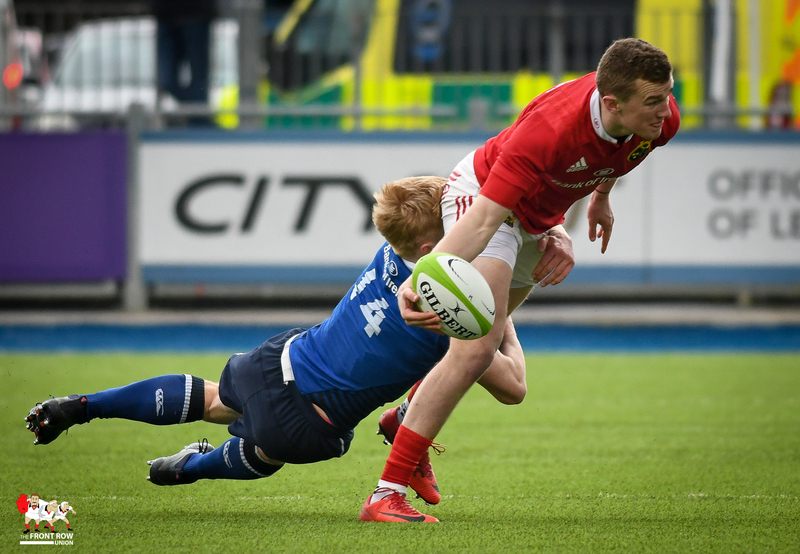 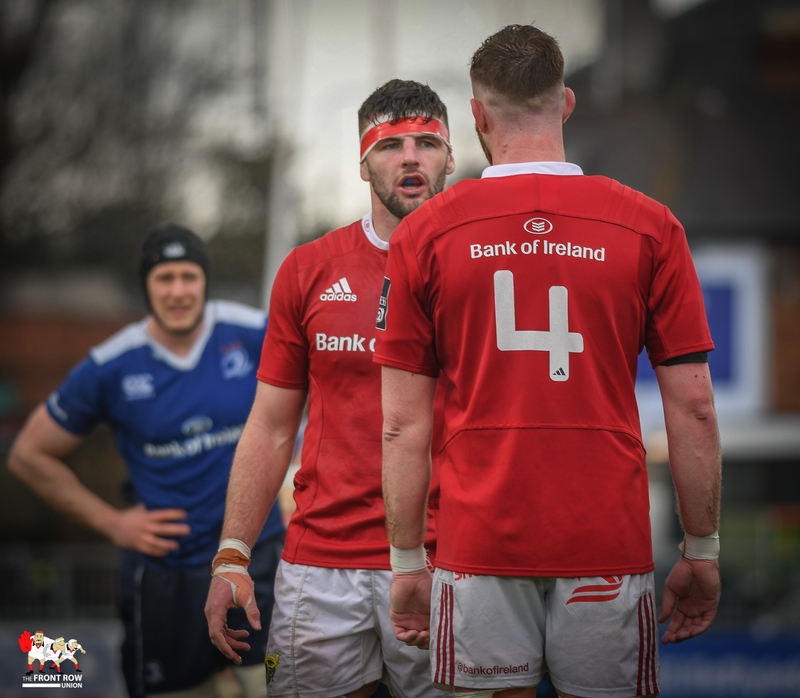 Munster threw everything at Leinster in the final quarter but couldn’t find a way through the home sides defence. 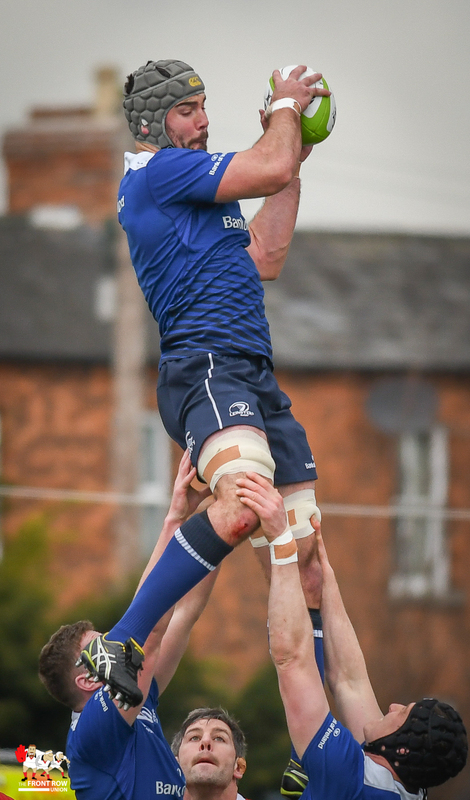 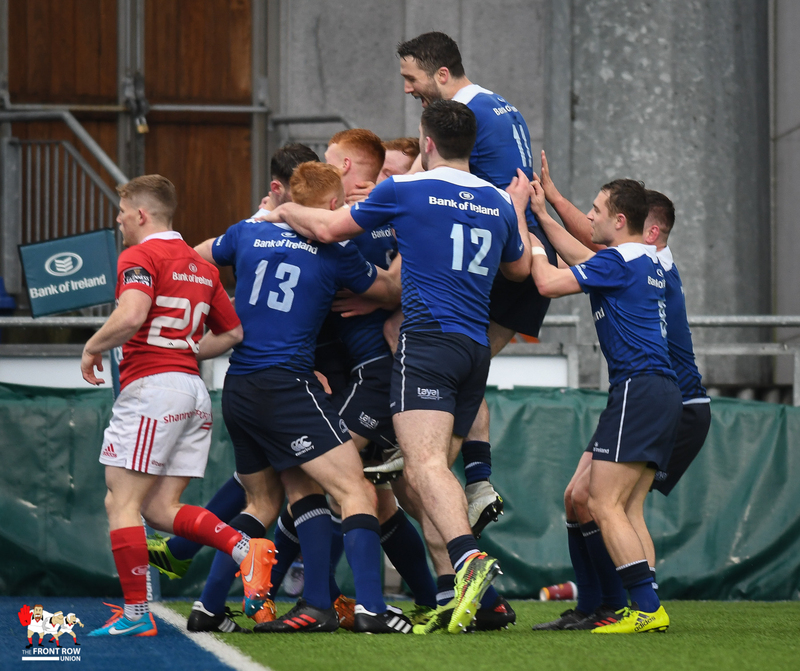 Final score: Leinster A 17 Munster A 6. 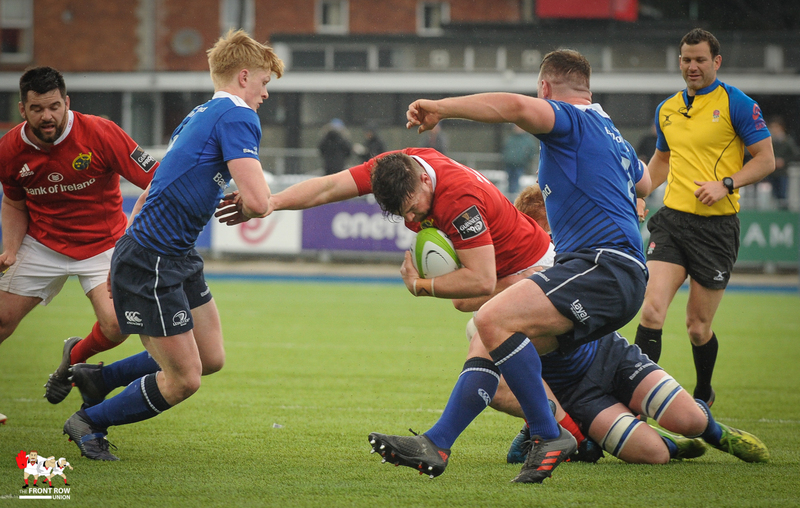 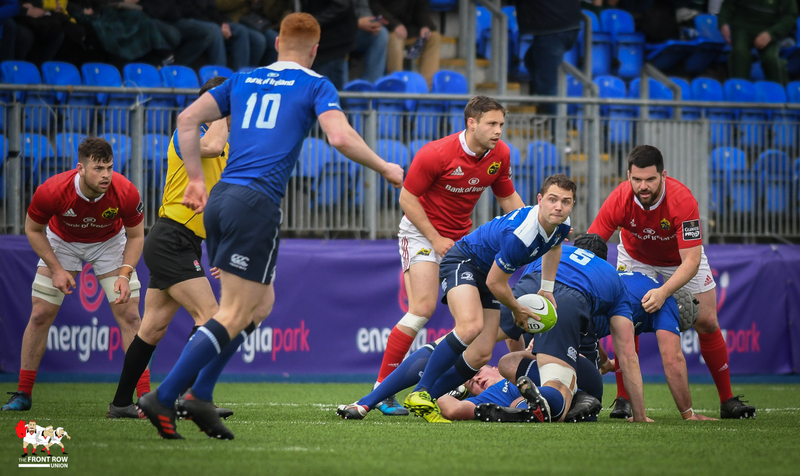 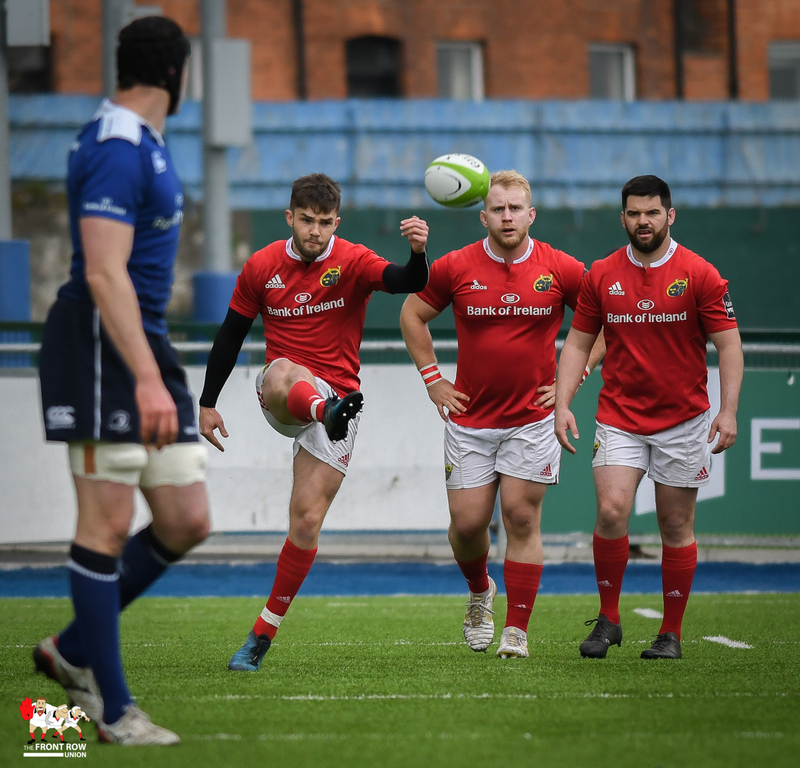 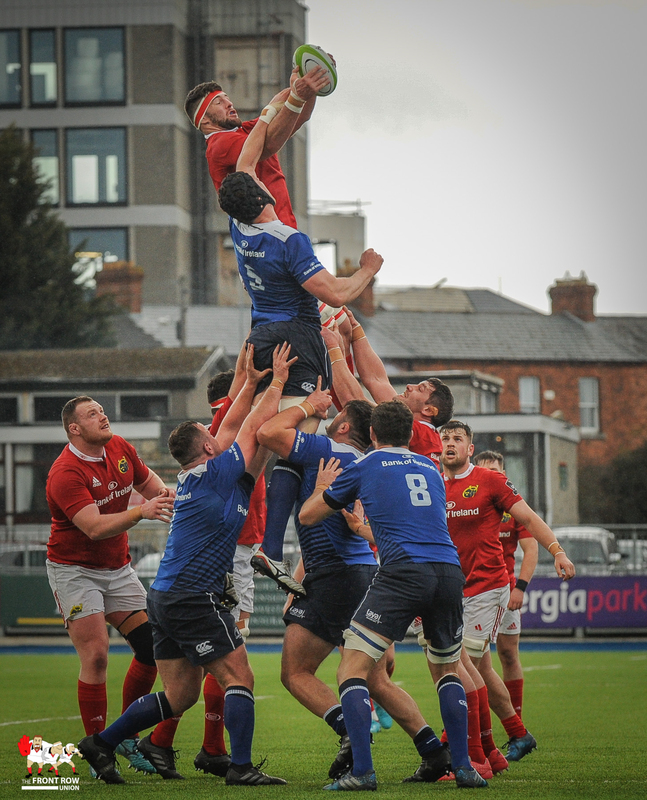 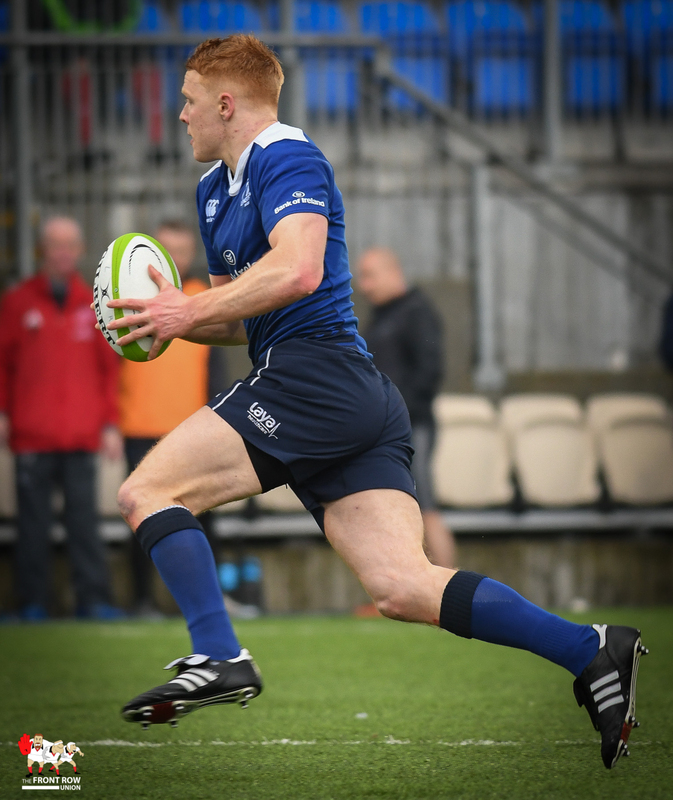 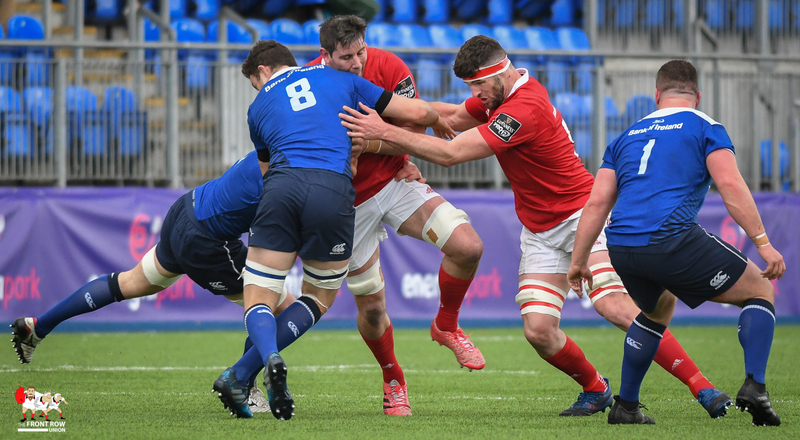 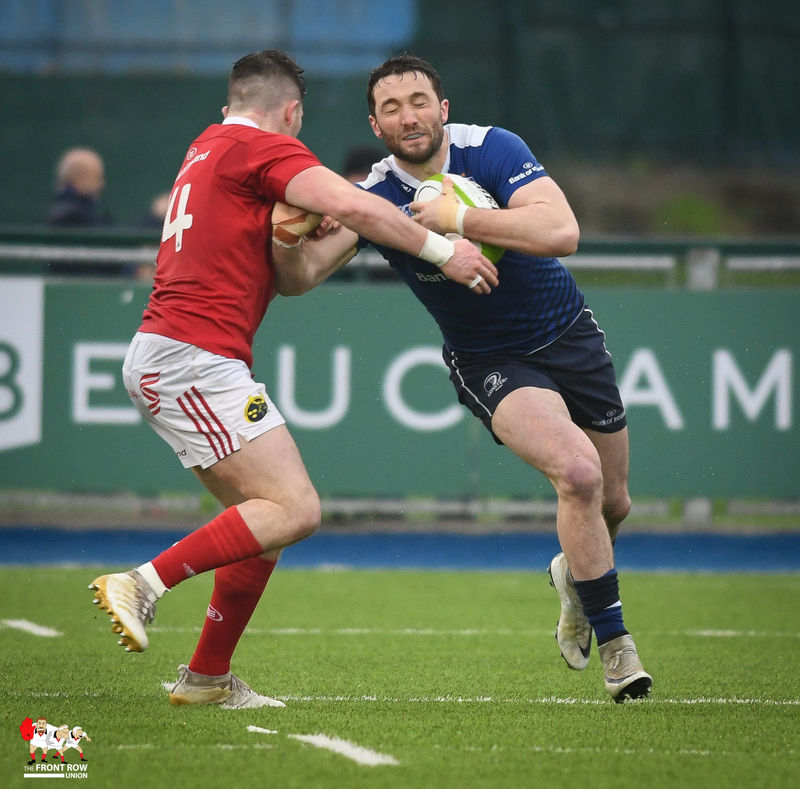 Leinster A now travel to St Peter in Jersey to play Jersey Reds in the Semi Final.